"Weaponized" anime girls are the name of the game once more. This week’s Famitsu has first details on Valkyrie Drive: Bhikkhuni, the Marvelous-published PS Vita tie-in for its recently announced cross-media Valkyrie Drive franchise. The game takes place in a world where those within their teens or twenties suddenly find themselves infected with a mysterious virus that temporarily weaponizes them if they acquire neurological enhancements, with the story itself revolving around a group of girls known as “Rebreakers” who are capable of freely wielding these weapons. Actual gameplay consists of fighting swarms of enemy forces in teams of two in what’s being described as “3D battle action.” As the girls fight together, their synchronization increases and things such as their weaponization and combos can change. Battlefield conditions are described as being dynamic, able to change in the midst of fights. Extremely strong special attacks can also be unleashed that will tear up the clothes of both allies and enemies alike. 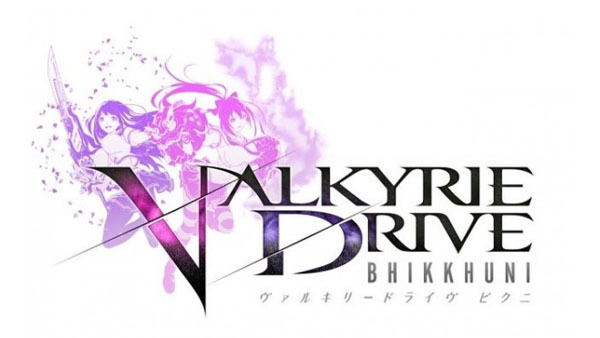 Valkyrie Drive: Bhikkhuni is due out later this year in Japan.